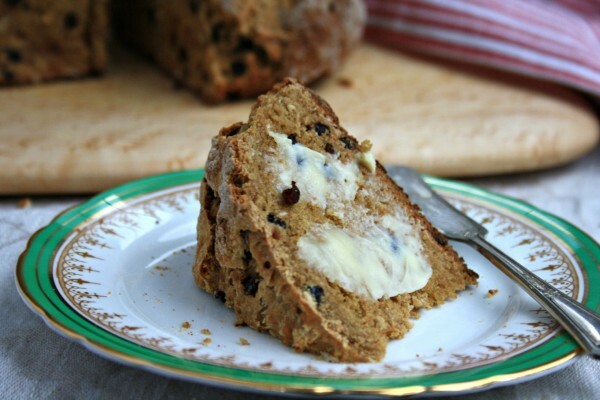 A classic Irish Soda Bread recipe sweetened with a little molasses. I consider myself half Irish since two of my great grandparents (or was it great, great?) arrived on a boat from Galway back in the 1800’s. But even if I didn’t claim Irish heritage I’d still be a fan of Irish soda bread. Moist and hearty, it’s a satisfying treat in the often slushy month of March. 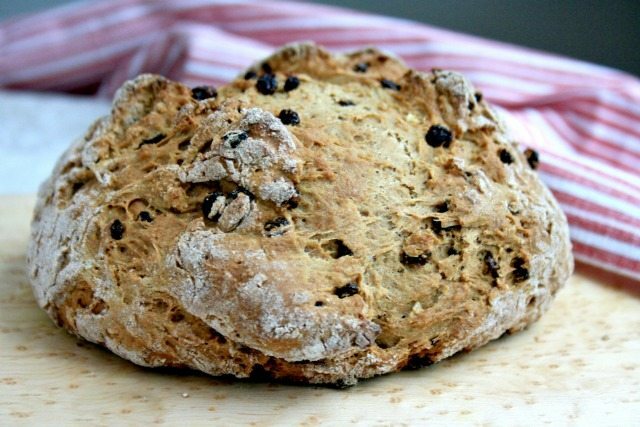 Quick to mix up, you can have a loaf of Irish Soda Bread with molasses on the table in under an hour. And what a lovely loaf it is, round and crackled on top. You’ll want to eat it all at once, and you should. It has a nasty habit of drying out so consider it your duty to devour it in one day. The soda bread recipes that I grew up with didn’t include molasses but I couldn’t help but think about what a great addition molasses would make to this soulful bread. So off I went in search of a version with molasses. 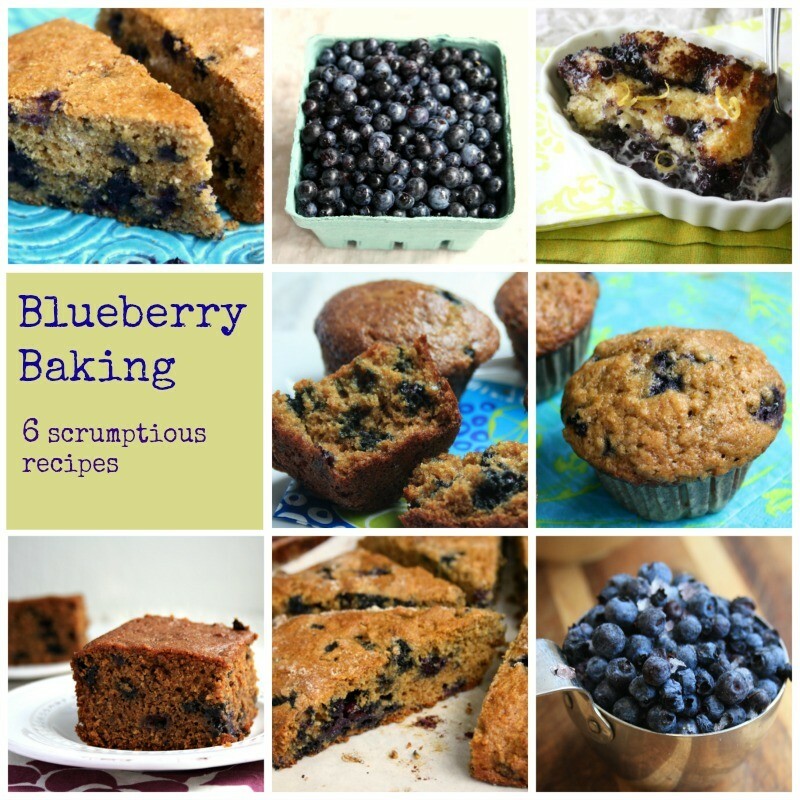 I found this recipe on Food.com and made only the slightest adaptation: I substituted currants for raisins. For all of you Irish soda bread purists, I appreciate that this isn’t a “true” Irish soda bread. But it sure is delicious. Put the 1/2 cup oats in mixing bowl. Stir in the buttermilk, molasses and oil; reserve. Make a well in the dry mixture and add the liquid all at once; add currants. Stir until dough pulls together in a shaggy mass. Flour your work surface and hands. Scoop the dough onto floured surface and knead gently, sprinkling with flour as required. Knead gently just until dough comes together, cut in half and shape into two balls. Place on a parchment lined baking sheet that has been sprinkled with cornmeal. Using a sharp, serrated knife, make two parallel slashes on the surface of the dough, about 3/4 -inch deep. Leave plenty of room between the loaves. Bake at 400 F for 20 minutes, then reduce the heat to 375 and bake 20 minutes more, until dark and crusty. When done, the bottom should sound hollow when tapped with a finger. *You can use soured milk if you don’t have butter milk. Just put 1 1/2 Tbsp vinegar in a measuring cup and fill it to the 1 3/4 cup mark with milk. Let sit for 5 minutes before using. Or put 1/4 cup plain yogurt in a measuring cup and fill to the 1 3/4 cup mark with milk. Stir well. Do you love molasses quick breads? 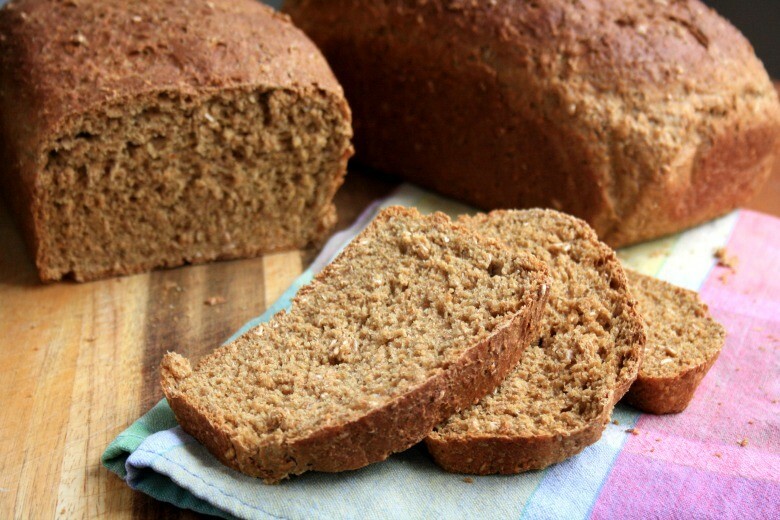 Try this oatmeal brown bread recipe. I made the No Knead brown bread it was delicious !! Hi Paulette, I’ll be sure to let my mom know that you enjoyed her bread! I prefer Crosby’s Blackstrap! Wonnnderful stuff! Full of B Vitamins, and essential minerals, I think I will have to make that bread, it sounds too good to resist! I agree, blackstrap is wonderful. Glad you and your daughter enjoyed it. I’m even happier to know that you and your daughter bake together! I’m sure this is lovely, but it’s not Irish soda bread, which to be authentic contains four ingredients only: flour, buttermilk, baking soda, and salt. 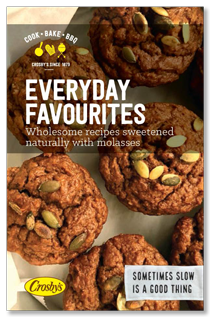 No molasses (or treacle), no sugar, no raisins or currants, no caraway seeds, no extraneous additions whatsoever. 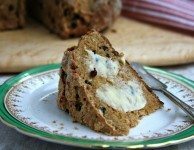 Call it what you will, just don’t call it Irish soda bread! I make soda bread all the time, I will try this one for sure. 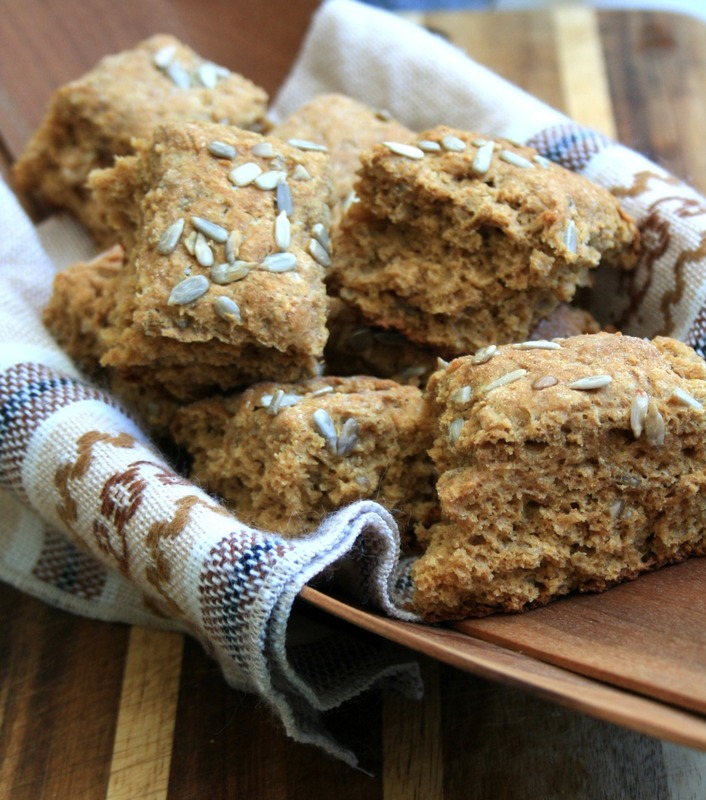 Hi Mairead, I love soda bread too and this is a wonderful recipe. Made this yesterday using walnuts instead of currants and swapped one of the cups of plain four for brown. Lovely flavour !  Thanks so much for recipe.